Understanding intellectual property (IP) is an important skill for anyone starting or growing a business. Your business name, products, services, and other technical and creative works are usually protected by one or more forms of IP: patents, trademarks, copyrights, and trade secrets. Having a working knowledge of how IP protects the various parts of your business and helps you create and maintain a competitive advantage over your competition is absolutely essential for your long-term success. Kelley Keller, Esq. is an intellectual property (IP) attorney, speaker, and relentless legal and business educator with more than 20 years of experience in the IP field. 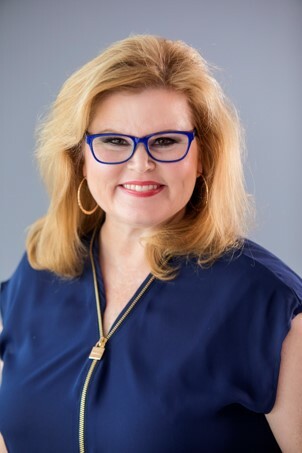 She also offers education to small business owners, creative and coaching professionals, digital entrepreneurs, and established businesses about starting, building, and growing a Rock Solid Business. 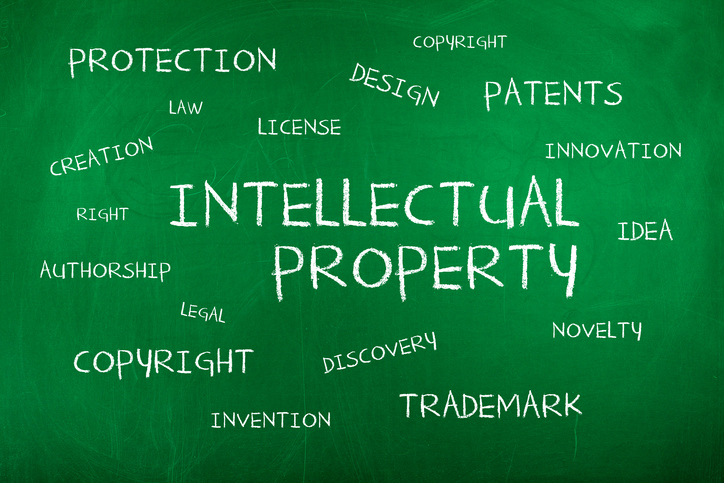 IP Primer: What are my Intellectual Property Rights, and How Do I Protect Them?